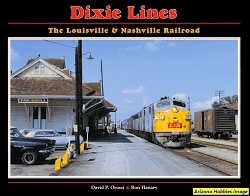 A system-wide examination of the Louisville & Nashville from the Steam Era right up to it's absorption into the Seaboard System. 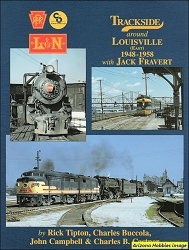 The tour of the L&N is organized by division as of the 1970s. Ch. 11: Epilogue, pp. 126-128.